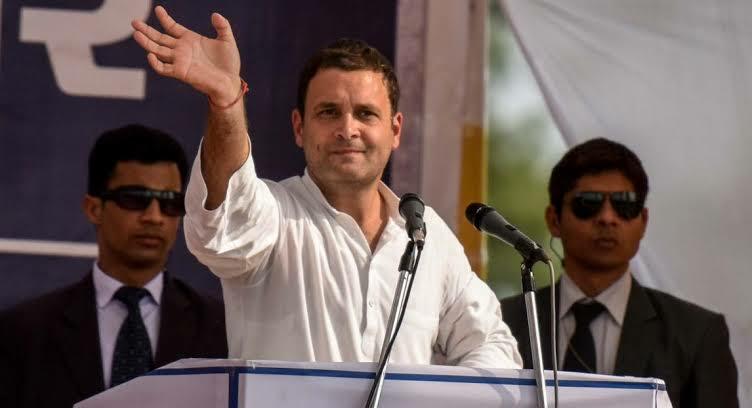 If the congress ever comes to power again who would be Prime Minister? Let’s keep former Prime Minister Dr. Manmohan Singh and Smt. Sonia Gandhi out of this race. Rahul Gandhi is the man leading the race or I should say made to lead it. Will he be able to carry the old generation and the new generation together ahead? Well that’s something we still don’t know. The Congress party seems to look like one big family right now. The next General Elections in 2019 would be the ice breaker. Rahul Gandhi maybe has issues with public speaking, he forgets and fumbles. Well most of us are like that too so let’s give him the benefit of doubt. Again he’s leading the Congress party since 2 years, Punjab was his only breakthrough. His records have been patchy and very weak. But wait should we blame the 2014 loss and after that on the negativity surrounding the congress corruption. Yes, anti-incumbency has a major part to play. But let’s not defend the loss, Rahul lost it. It would be fun to see how intellectuals like Dr. Shahi Tharoor behave around his leadership. But I bet it’s a great combination Tharoor may go by books, Gandhi won’t. We may actually have some out of the box thinking and instant strange, dumb but good ideas. Sometimes it’s great to let people giggle at you, yes Rahul won’t mind it. For I see that Rahul may be like a Donald Trump. Assuming Rahul does not take it and let’s someone else take over who’s that someone? Someone close to the first family of course. 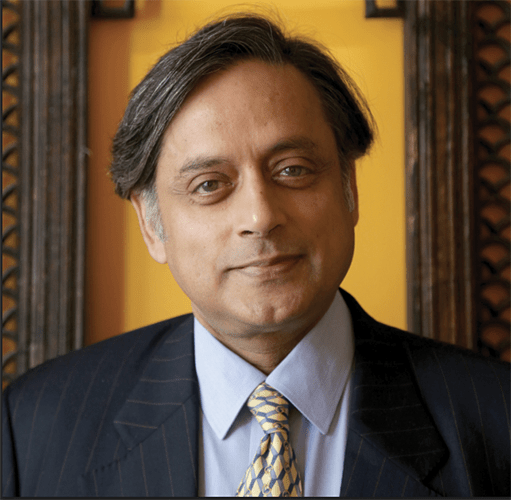 Dr. Shahi Tharoor is a great choice, well educated, intelligent and has a great command. Close to the Gandhi family and my personal favorite. Well Dr. Tharoor has a poor personal life record, so does our current Prime Minister Narendra Modi. So we should let him pass this. 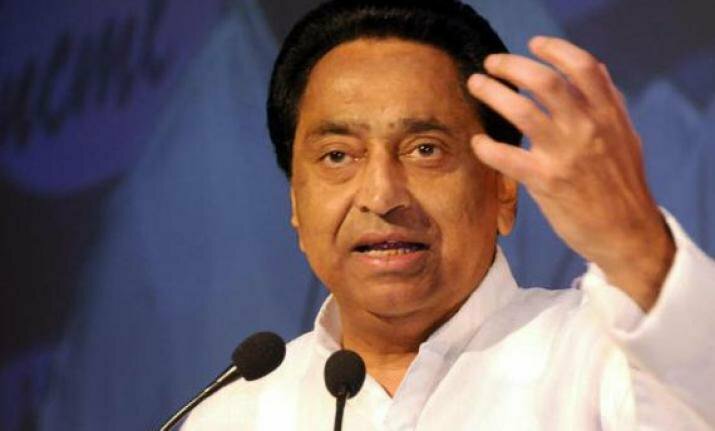 Kamal Nath is closely associated with the Gandhi family since Nehru times. He has a great track record of being loyal. Nath is a Member of Parliament for over 4 decades. He has worked with multiple governments in various positions and knows how things work. 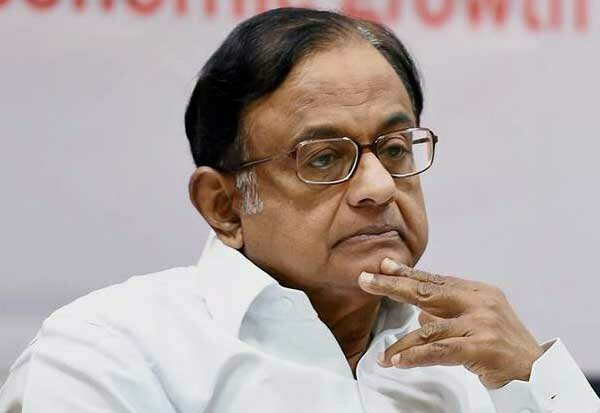 P Chidambaram is another fantastic choice. Severed as number two to Prime Minister Singh, great oratory skills. Handled home and Finance ministries, he well knows what’s expected of him. At the moment he’s drowning in a big corruption mess, targeted or not the courts shall say. I won’t consider him. 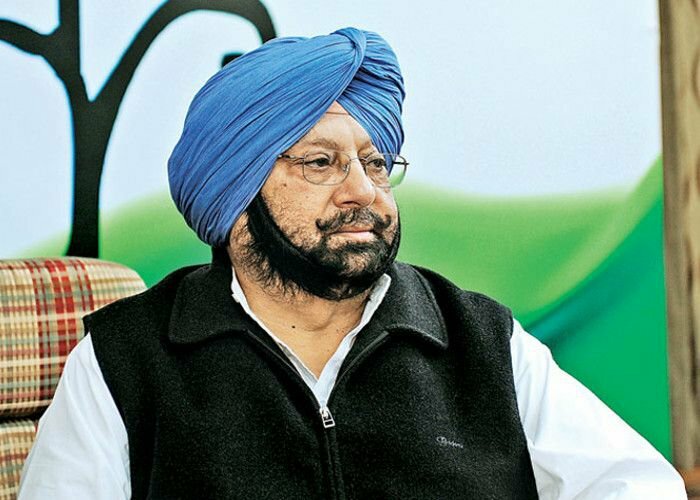 Captain Amarinder Singh has been doing some good work as Chief Minister of Punjab. A man of his words, I won’t mind him. I doubt he has good relations with the Gandhi family so that might be bad. Captain is outspoken, and by that I mean he’ll take on the regime if he wants. 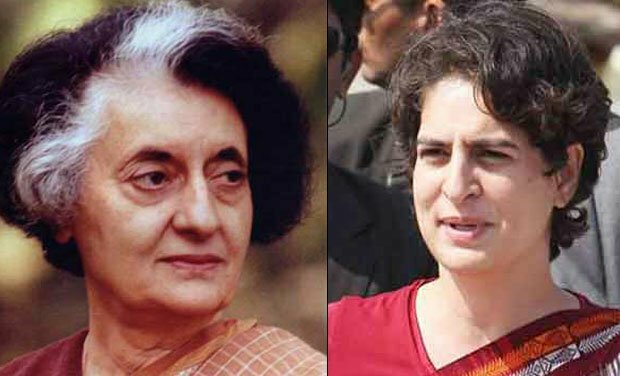 Surprise entry of Priyanka Gandhi could shock us all. Frankly she has no experience, but she does campaign for her mum. Should we count that? Not really. Her administrative experience stands at a zero. Apart from being her grandmothers doppelganger there’s nothing. But I am happy she didn’t choose politics as a career. Robert Vadra is her husband and we know that there is some illegal land grabbing case in Haryana. So no, not her. Do I know anyone else? Mallikaarjun Kharge, Gulam Nabi Azad and AK Antony are strong pillars of the Congress party. They’ve been there since for ever. I believe they would end up being puppets if their at the helm. Pranab Mukherjee and Meira Kumar were great choices, seasoned politicians. By awarding Pranab Presidentship they cut him off long time ago. I still remember ‘baitjayee’ iconic words of Kumar. She’s capable no doubt but not at this juncture. The Congress party just needs to give the candy boy Rahul one chance, if he’ll bloom or not time will tell.